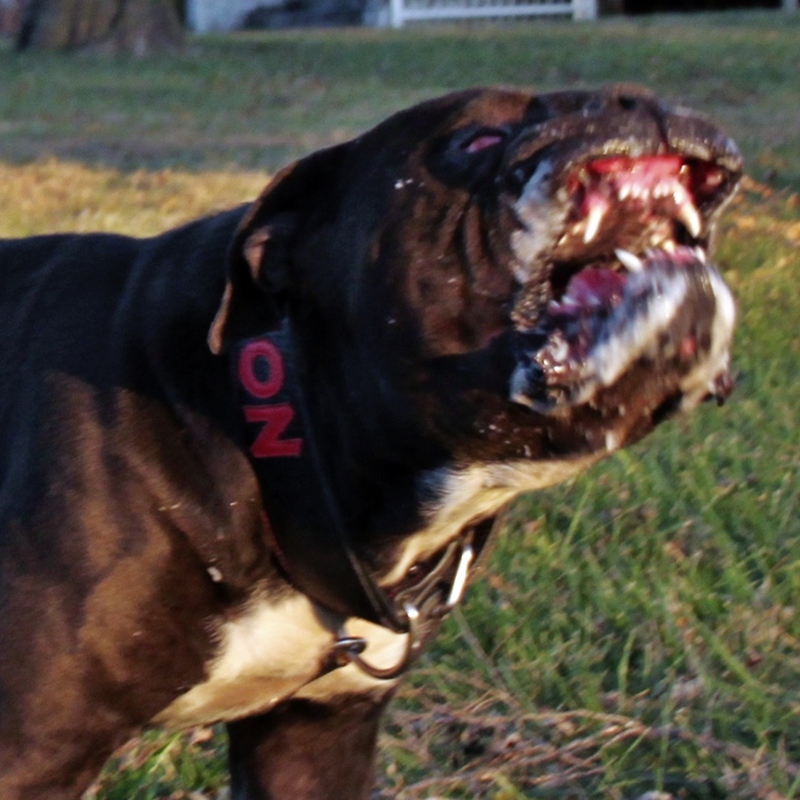 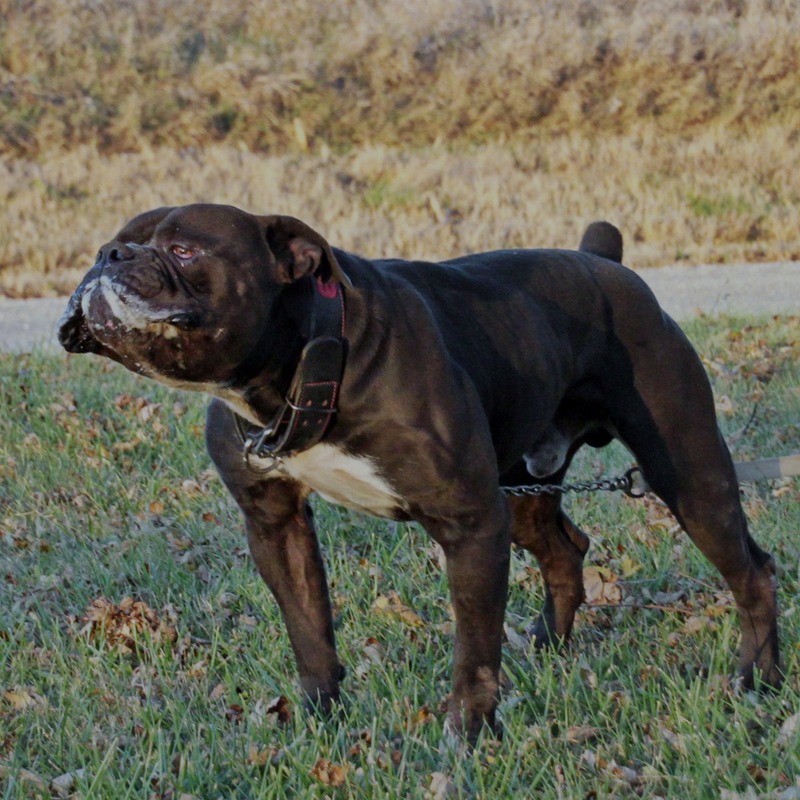 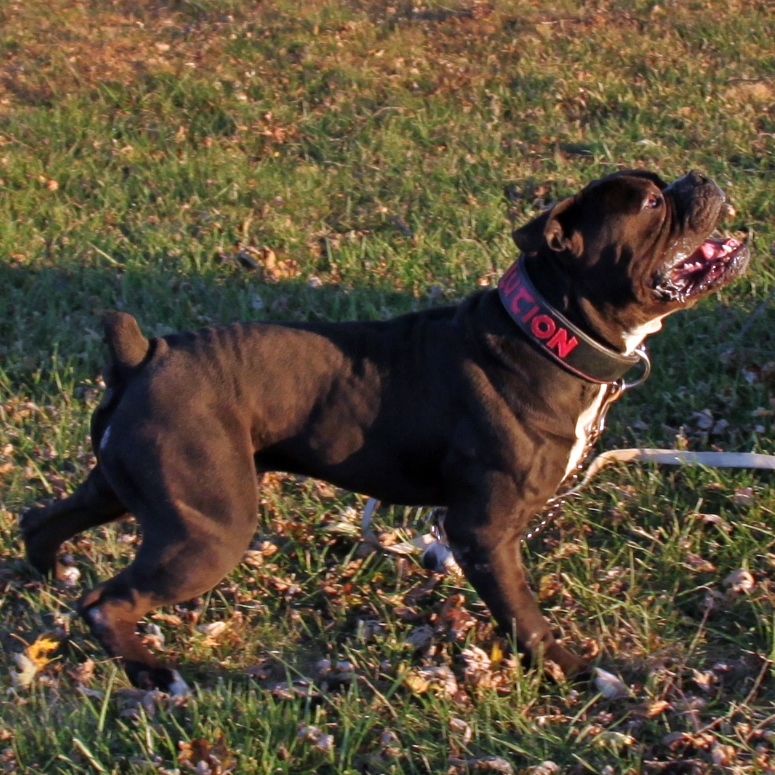 Mambo is a monster of a Bulldogge. 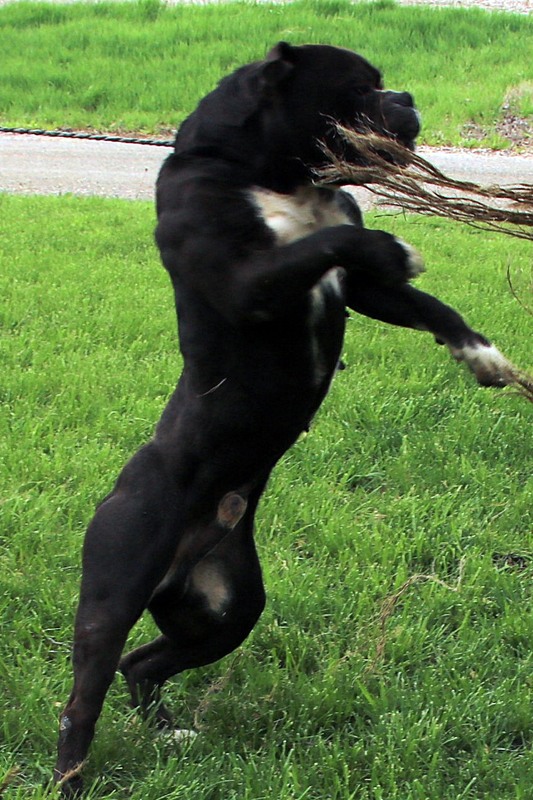 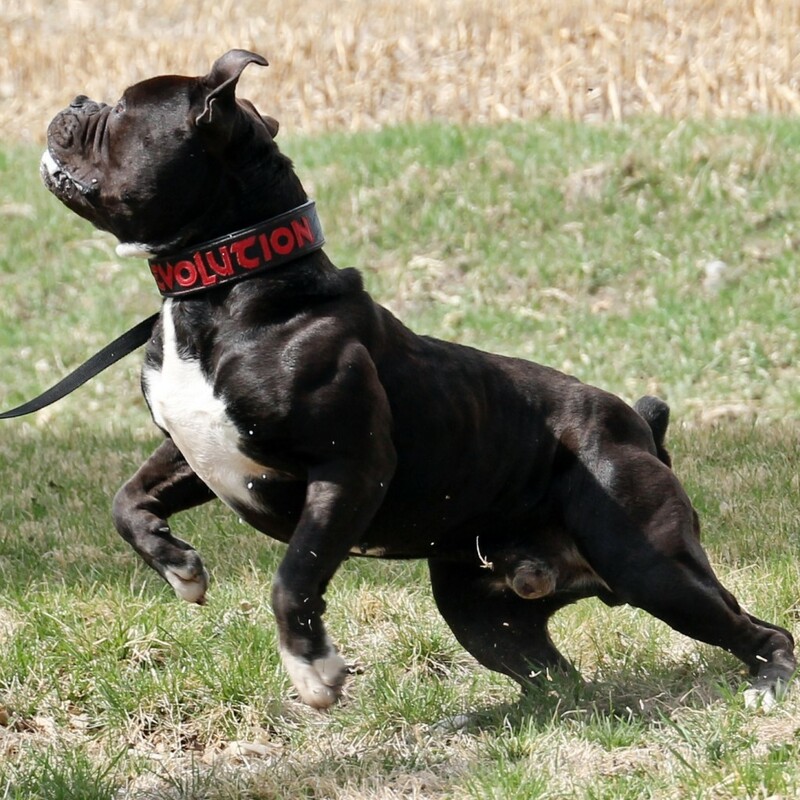 This is our largest boy on the yard at 115 pounds and 23″ at the withers. 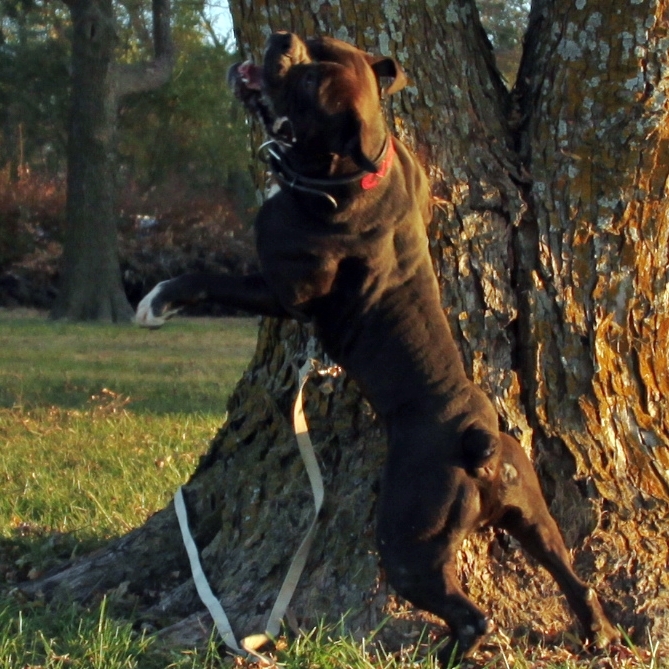 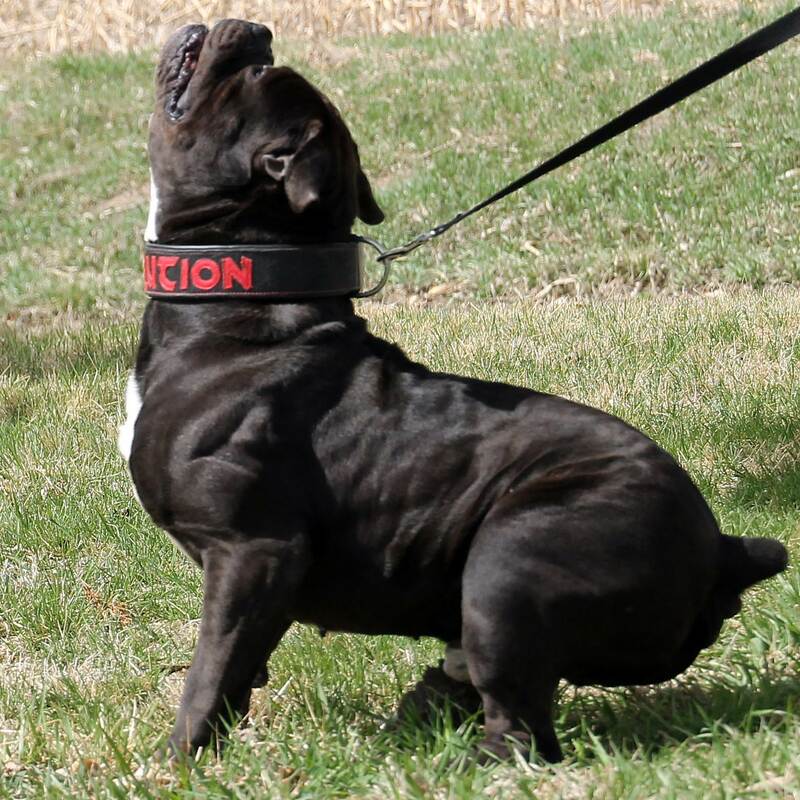 Athletic, driven, stubborn, powerful, and focused – Mambo brings impressive working ability with natural guarding talent to the program. 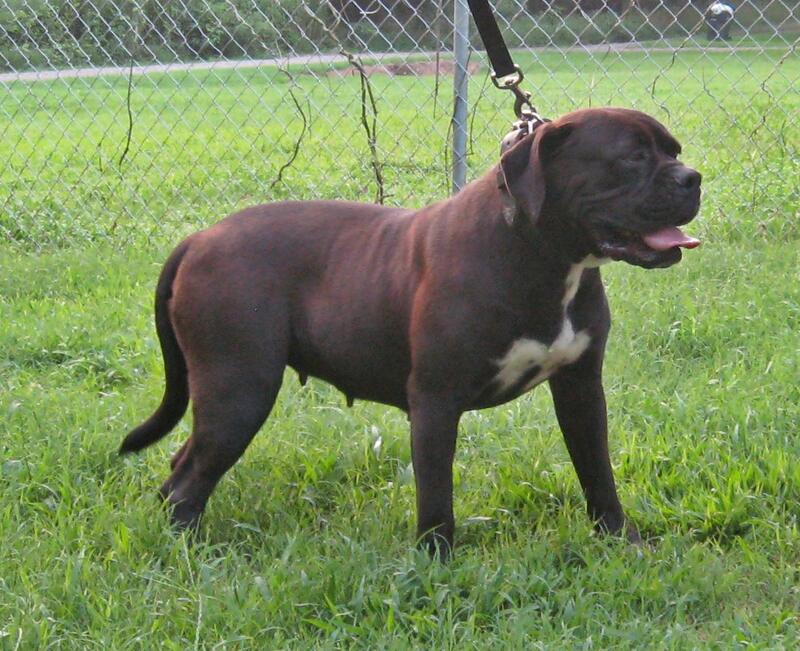 I am so pleased to have Mambo as part of my breeding program. 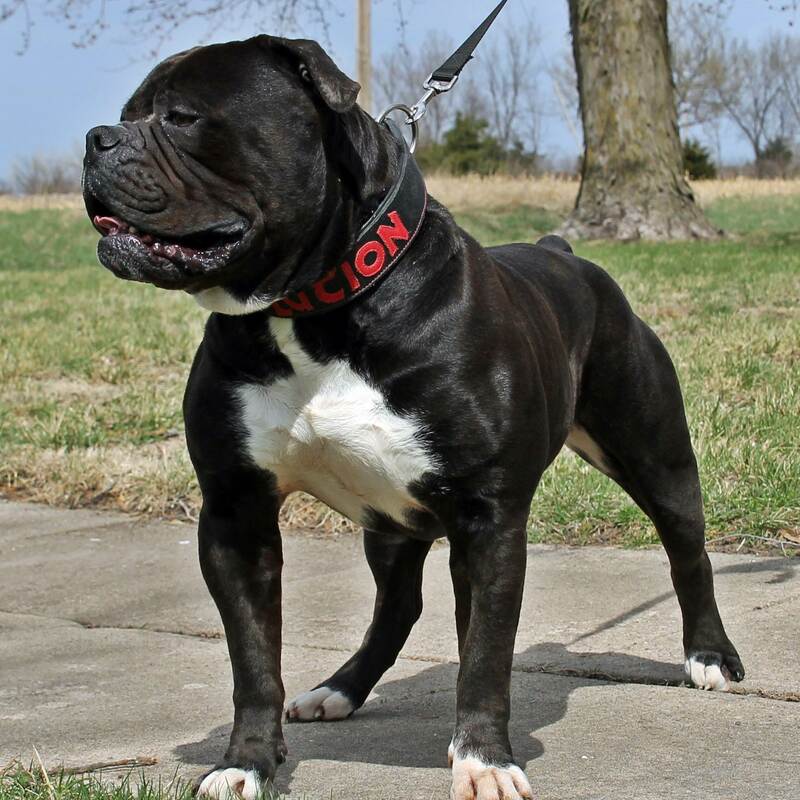 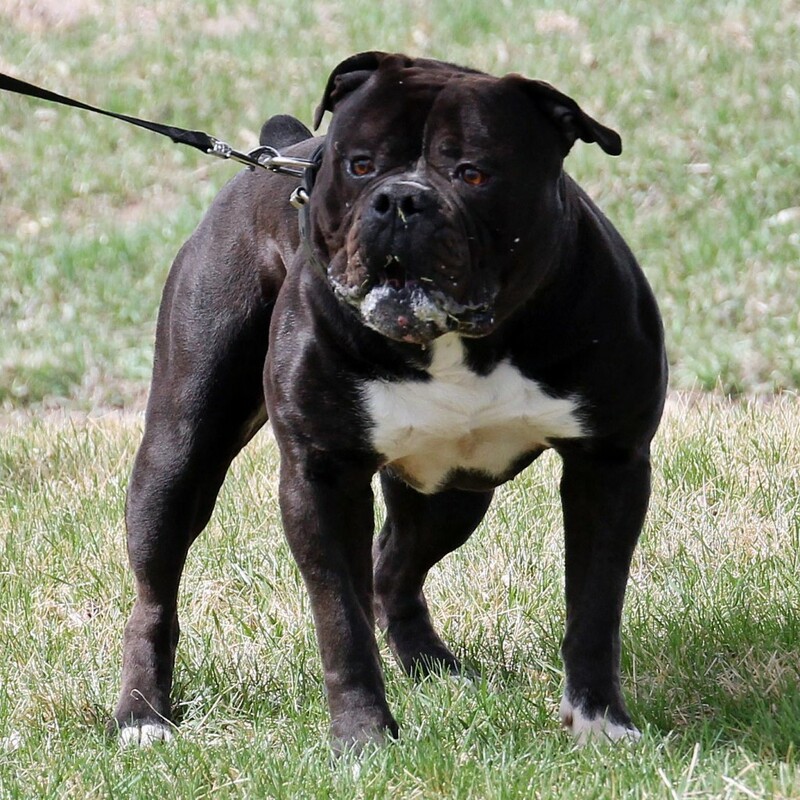 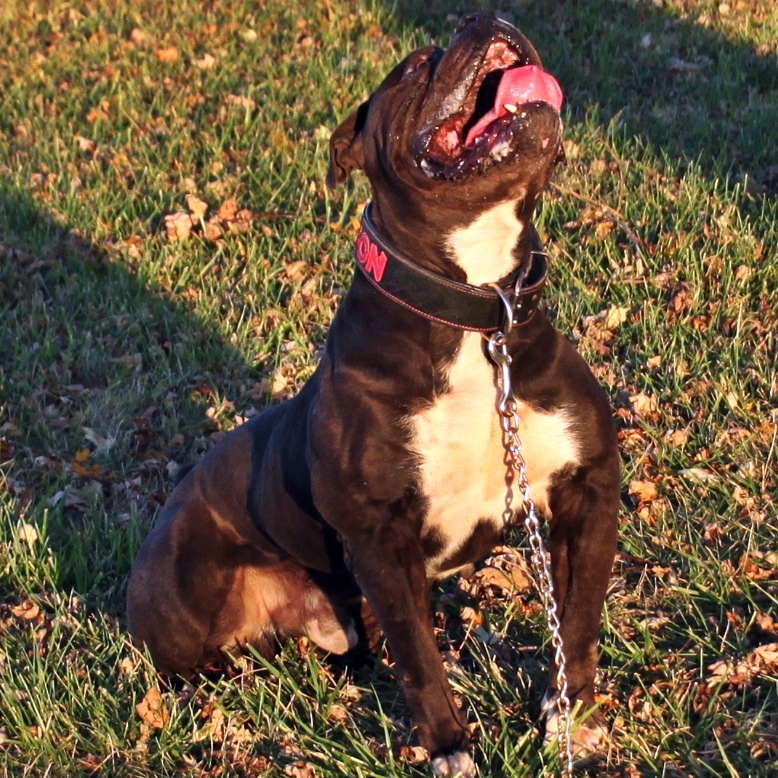 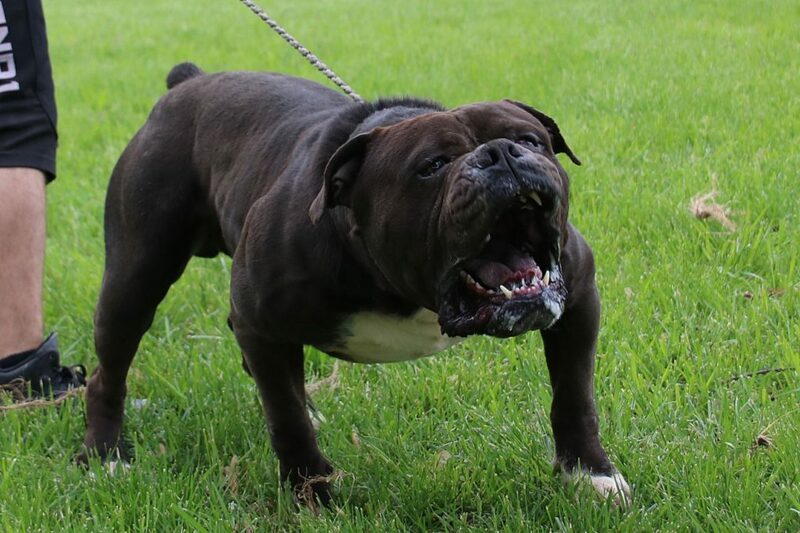 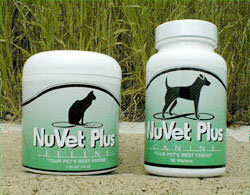 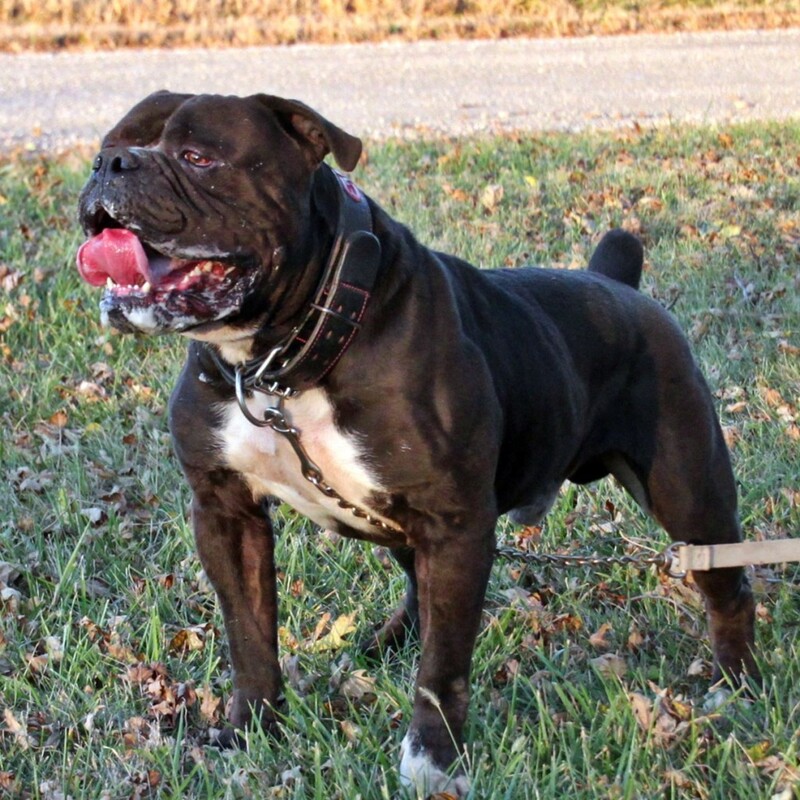 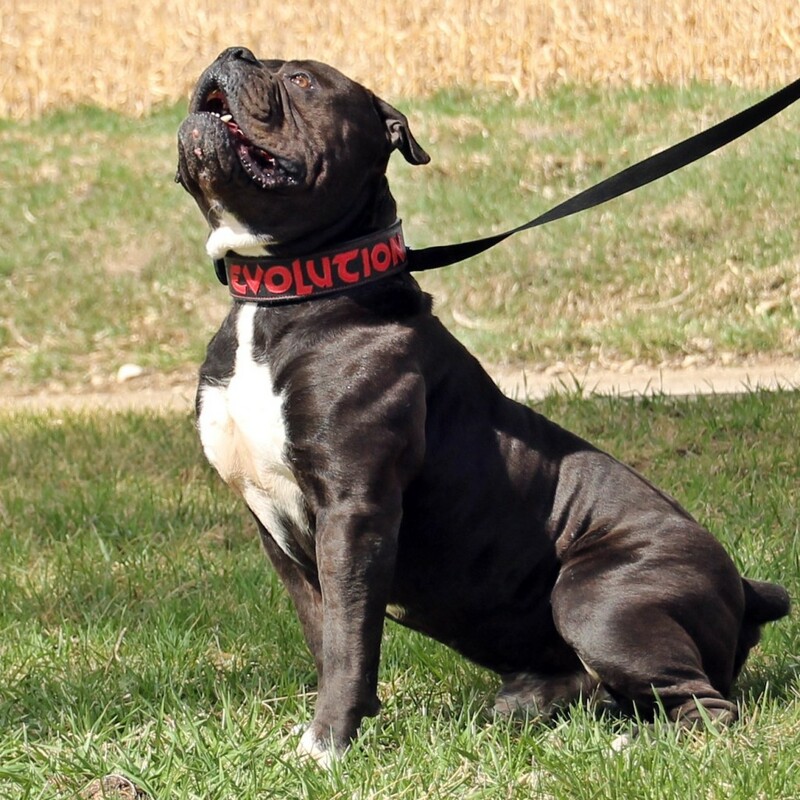 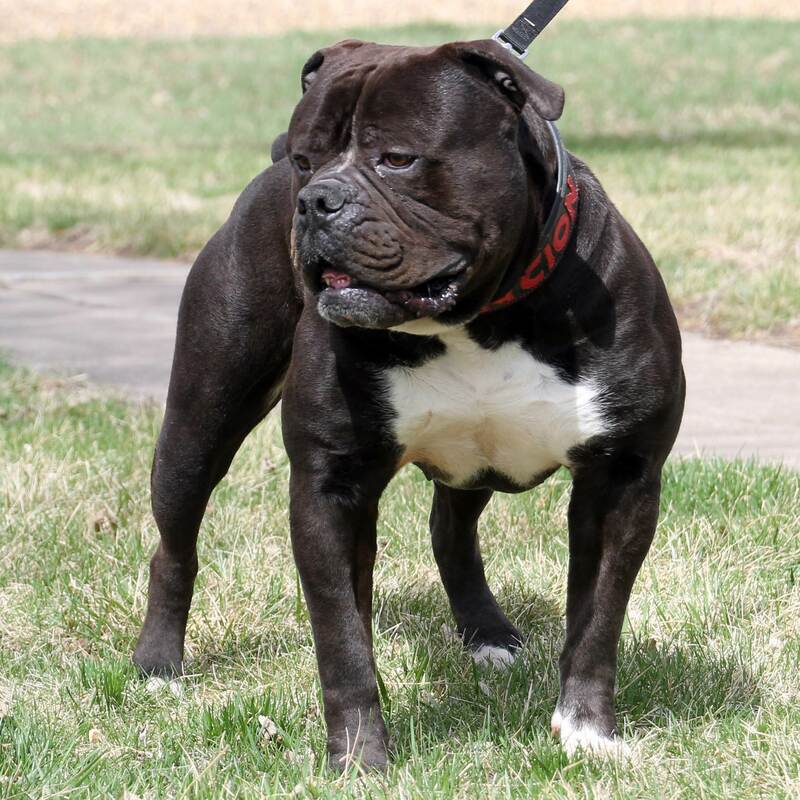 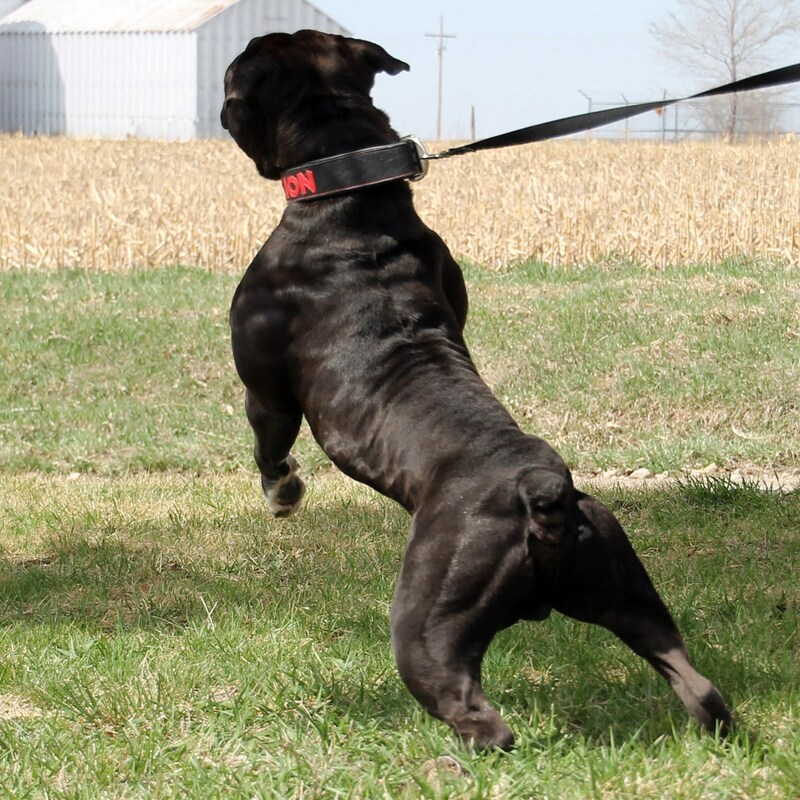 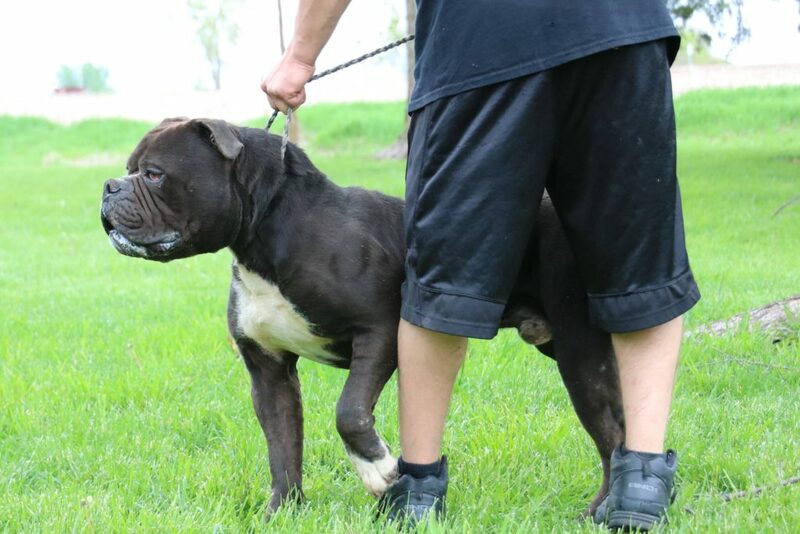 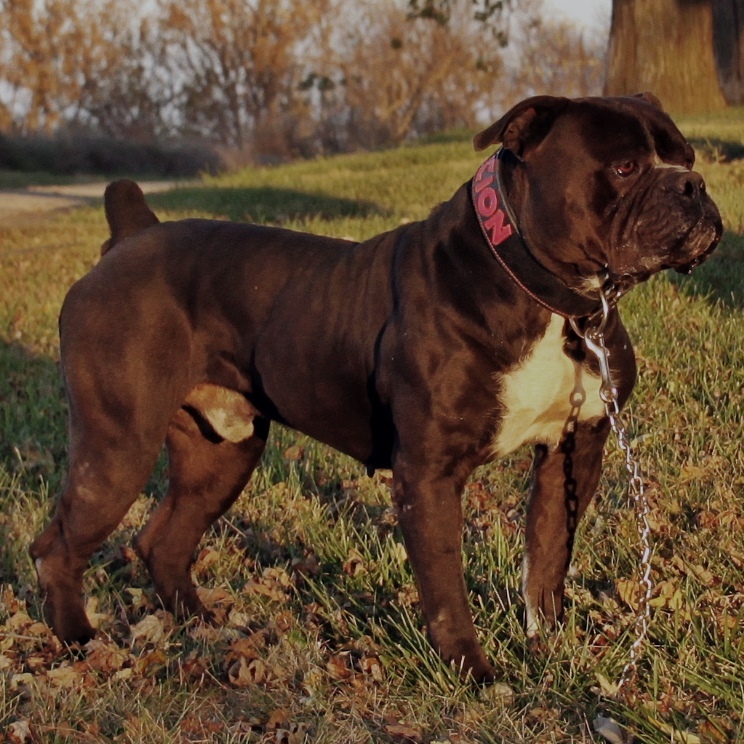 He is from a breeding between Ch. 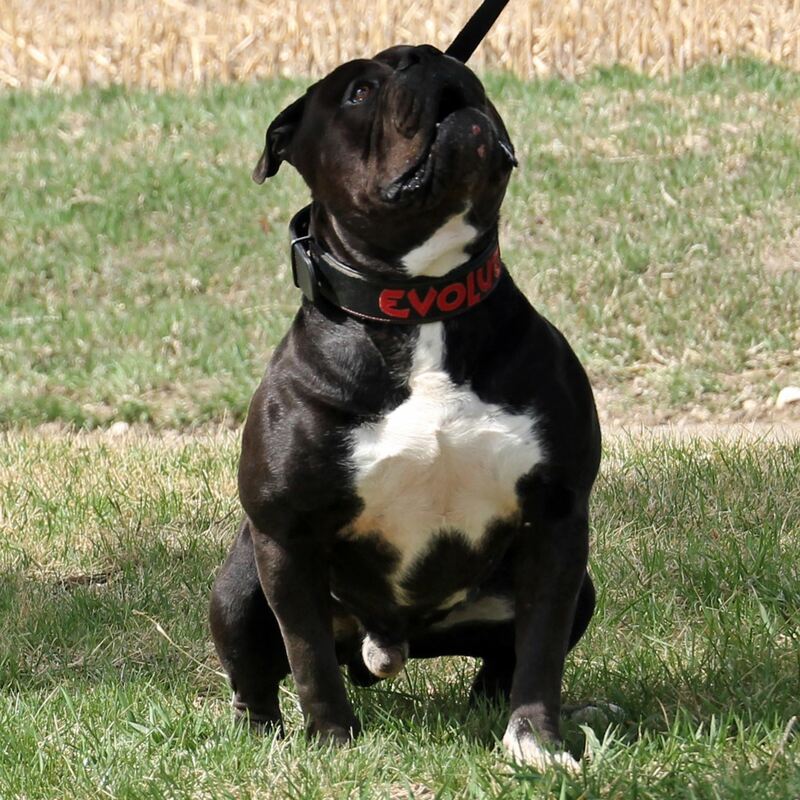 Evolution’s Static x LGK Black Sunshine.